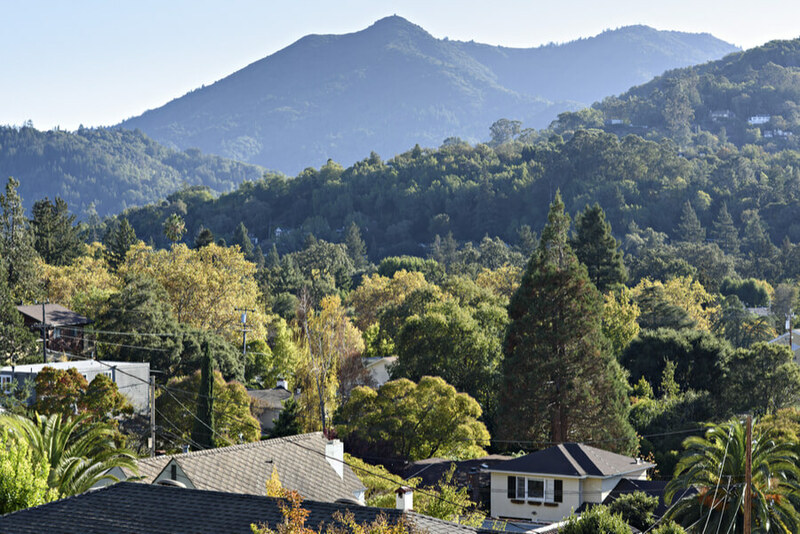 Located in the Bay Area, or San Anselmo in California to be more precise, the Full Circle Addiction & Recovery Services was first founded back in 1995. Since then, numerous cases of substance and alcohol abuse have been treated on the grounds of Full Circle Addiction & Recovery Services. Sunny California is one of the best places to enjoy it and recover in peace while being surrounded by professionals willing to help you through your journey. The Full Circle Addiction & Recovery Services is led by internationalist Kristina Wandzilak, which you might have seen on Good Morning America before. Mrs. Wandzilak has her own personal history of substance and alcohol abuse and has undergone recovery back in 1993 which, as she says, has given her the idea to share her knowledge and experience on the topic with those like her. Full Circle Addiction & Recovery Services specializes in residential treatment which requires the patients to live on the grounds of the Full Circle Addiction & Recovery Services. A specialty that is found at the Full Circle Addiction & Recovery Services is their professional aftercare program which is required to be followed by every patient that has completed their residential treatment. Full Circle Addiction & Recovery Services requires patients to live on the grounds of the facility for as long as the treatment program lasts. Private and semi-private rooms are available to the patients at the Full Circle Addiction & Recovery Services. All of the meals are prepared at the Full Circle Addiction & Recovery Services and are included in the price paid for the treatment. Any special dietary requirements that the patients might have are usually respected. Residential treatment – Inpatient or residential treatment requires patients to live, eat and sleep in the facility itself during their treatment. As a part of the treatment program, the patients are required to participate regularly in the assigned individual and group therapy sessions. The official staff at the Full Circle Addiction & Recovery Services understands how big of a role do family members and friends have in the recovery process. That is why family members and friends of the patients are closely included in the treatment program of the patient itself. Aftercare program – Sober living is a program which is required to be completed by every patient that has previously successfully completed their residential treatment. As a part of the sober living, patients are required to live in the facility. However, they are free to go outside in order to attend school, work and spend time with their friends and families at a chosen location. The patients continue with their individual and group therapy sessions as needed. Transportation to their school and work is available to the patients at all times. The aftercare program creates the opportunity to live in a controlled environment so that the patients can be surrounded by the love and support of their psychiatrists and counselors to prevent any possible relapse in the near future. Unfortunately, no specific information about the payment options and insurance coverings is to be found on the official website of Full Circle Addiction & Recovery Services. For more information, please contact the official staff via email or phone. Unfortunately, no specific information about the accreditations and licenses is to be found on the official website of Full Circle Addiction & Recovery Services. For more information, please contact the official staff via email or phone. Aftercare has major importance at the Full Circle Addiction & Recovery Services. As soon as the patient completes the full treatment program assigned at the Full Circle Addiction & Recovery Services, he/she is to continue with a special aftercare program for as long as the assigned doctor at the Full Circle Addiction & Recovery Services considers it is required. The aftercare requires the patient to attend to IOP (Intensive Outpatient Program) where the patient is allowed to go back home, however, he/she is required to visit the grounds of Full Circle Addiction & Recovery Services on a weekly basis for his/her individual and group therapy sessions. Unfortunately, no specific information about the staff the Full Circle Addiction & Recovery Services is to be found on their official website. What we do know is that the CEO of the Full Circle Addiction & Recovery Services is internationalist Kristina Wandzilak, who has her own experience and expertise in the area of substance and alcohol abuse. Please contact the official staff via email or phone for more information on the subject.